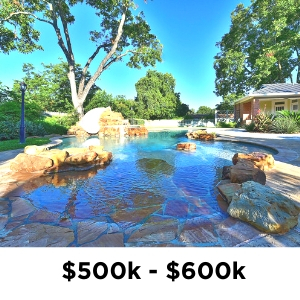 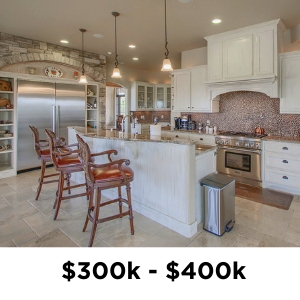 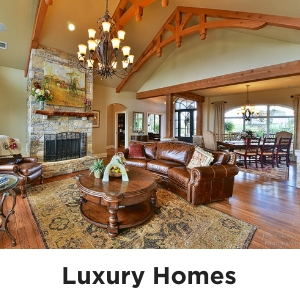 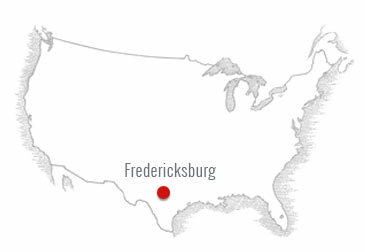 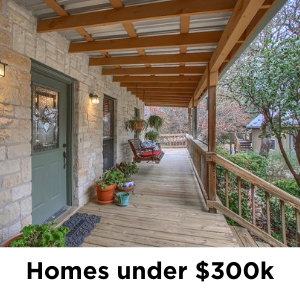 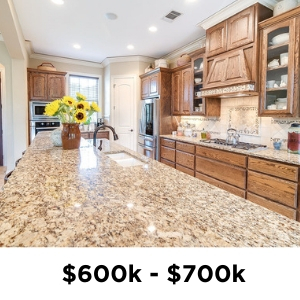 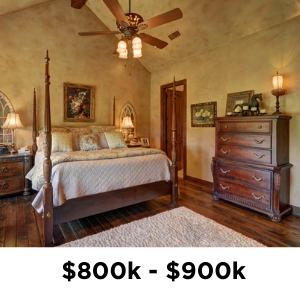 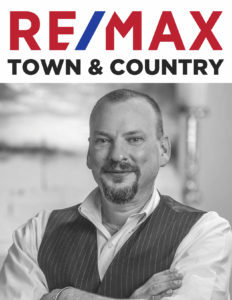 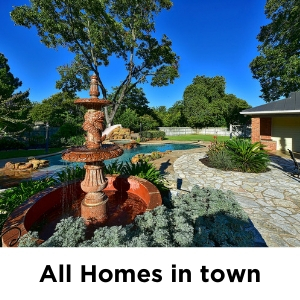 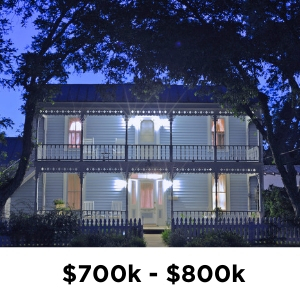 Fredericksburg TX Homes for sale in town – Search MLS listings for Homes, Land, Ranches, B&B and Commercial property. 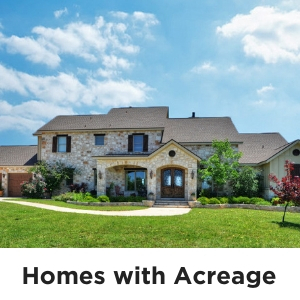 Using these easy MLS links for homes on acreage for sale should help make finding the right piece of Real Estate easy. 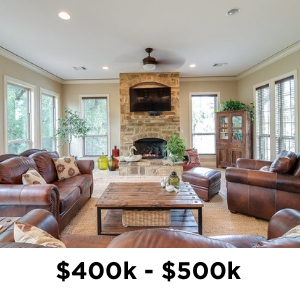 These links break down all of the current listings into groups that most folks are looking for. 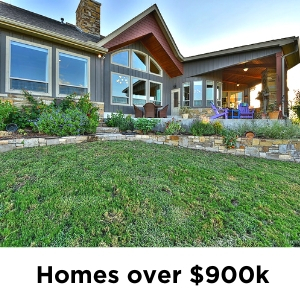 Homes in in town, Ranches with 100 acres, Bed and Breakfasts ( B&B ) and even a commercial real estate section. 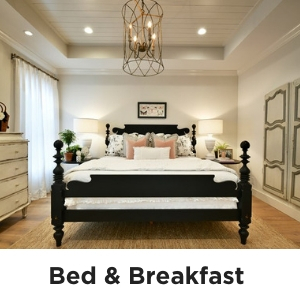 But if you can not find what you are looking for with these preset links then you can get as detailed as you want by using the Detailed Advanced Search.